Release the flagship! Is what comes to mind when we take a look at the line-up of devices being launched in the upcoming days. Some of the greatest phone makers are going to unveil their latest offerings which already have the smartphone market buzzing with excitement. While the Nokia 8 has kick-started the flagship launch spree, the Galaxy Note 8 phablet and the LG V30 will soon follow suit. We show you what you can expect from them and what the phones have in store when they release. Here are all the rumours, leaks, speculation in one place. Samsung’s upcoming flagship, the Galaxy Note 8 is scheduled to launch on August 23. Samsung has already confirmed an Infinity Display design via its launch invite. The Note 8 phablet is tipped to sport a large 6.3-inch Super AMOLED display with a taller 18.5:9 aspect ratio. Rumours point to the use of Samsung’s Exynos 8895 chipset, but the handset is expected to launch with Qualcomm’s Snapdragon 835 platform in the US. The Galaxy Note 8 has been teased by Samsung in an official video and is expected to feature 6GB RAM and 128GB Internal memory. As per rumours, the handset will be the first Samsung device to feature a dual camera system, with dual 12MP sensors supporting 2x optical zoom, along with optical image stabilisation. 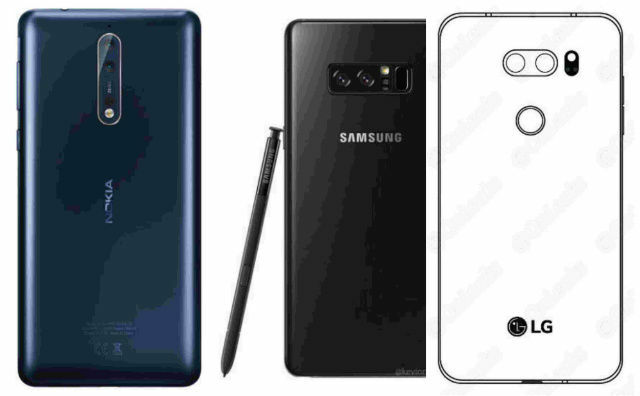 The Note 8 is expected to be backed by a smaller 3,300mAh battery and support an improved S Pen with new features like translation. 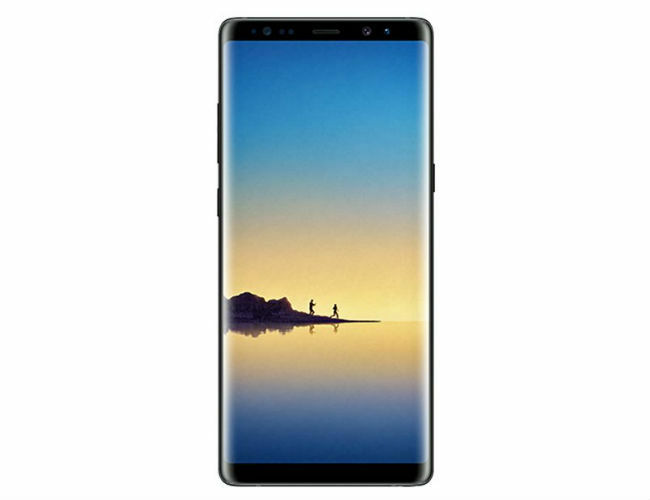 Samsung has also confirmed that the launch of the Galaxy Note 8 will be livestreamed on Samsung.com. LG has confirmed August 31 as the launch date for its flagship V-series in Berlin. 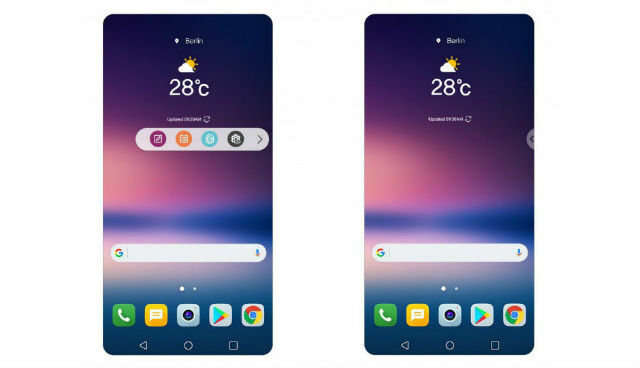 As was confirmed by Google, the LG V30 will be a Daydream compatible device and LG has also confirmed that the V30 will have a 6-inch OLED display with an 18:9 aspect ratio, as well as a f/1.6 glass camera lens. LG V30 will most probably sport a resolution of 1440 x 2560 pixels at a pixel density of 482 pixels per inch. The screen is expected to be protected by Corning Gorilla Glass 5. The phone is tipped to be powered by a 2.45 GHz Octa-core Qualcomm Snapdragon 835 processor and might come in two variants: 4GB and 6GB RAM options, along with 64GB and 128GB internal storage, which can be expanded to 256GB via a microSD card. Further, the LG V30 could be powered by a 3,200 mAh battery and will run on Nougat 7.1. It is likely to be a dual SIM smartphone. As per rumors, the two primary cameras on the LG V30 will sport 16MP, 13MP lenses. The phone is also expected to have a front-facing camera capable of shooting 8MP selfies. The LG V30 is looking to stand apart from the crowd with a new f/1.6 aperture lens which is a first for any smartphone. According to the company, the new lens will be 25 percent brighter than its predecessor as it allows the sensor to receive more light. The dual camera of the V30 will sport one f/1.6 lens and another wide angle lens. Pre-orders will be held for a period of one to two weeks for the V30 in Korea, and in terms of pricing, the device is expected to cost around $699 (Rs 45,064 approx). While most of the flagships are being launched in August, the iPhone 8 might be a bit late to the party as it is expected to launch in September followed by the much anticipated Google Pixel 2 in October.